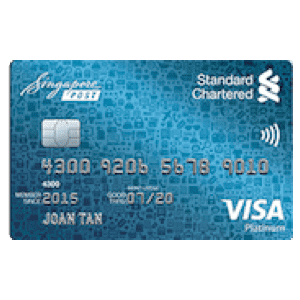 No frills or no conditions attached to SCB Cashback card on 1.5% cashback, and prefer this over miles accumulation as it is a direct cash discount off every month. Used it to charge ad-hoc high-amount purchases such as air tickets, medical expenses, school fees etc. I use this mainly as a back up card when some large, one-off, spendings dont fall under any popular categories- e.g. purchasing a 1-year gym membership, large sum deposit. I like that there's no minimum spending nor cashback cap! 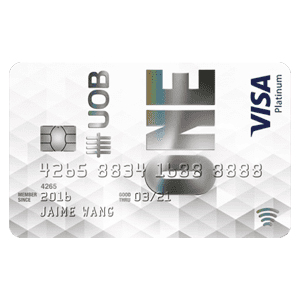 super fuss free and takes the pressure out of you to chase for miles/min spend/remembering what categories have what cash back or reward..
Best card out in the market. Including $100 cashback for new customers!! Without any minimum spend. Also, 20% on grab rides!!!! Annual Interest Rate: Effective interest rate of 25.9% per annum. If payment is not made in full by the due date, finance charges will be calculated on a daily basis at 0.071% from the respective transaction dates for all transactions to the date the payment is received. Cash advance fee: Cash advance fee per transaction is 6% on the Cash Advance, subject to a minimum fee of $15 plus Finance Charges at 0.077% per day on the amount withdrawn from the date of the transaction until the date of full payment. 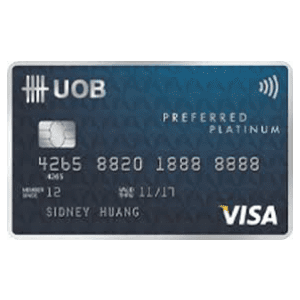 Unlimited Cashback is awarded only on retail transactions which exclude those transactions listed in Clause 3 below (“Eligible Retail Transactions”) made on your Card based on the date such purchases are posted to your Card account. For the avoidance of doubt, the date the transaction is charged may not be the same as the date the transaction is posted due to factors including but not limited to processing time and differences in time zones (where applicable). For clarity, Eligible Retail Transactions charged to the Card in a month (as defined in Clause 6 below) but yet to be posted to the Card account by the Card statement date will not be taken into account in the computation of Unlimited Cashback earned for that month (as defined in Clause 6 below). 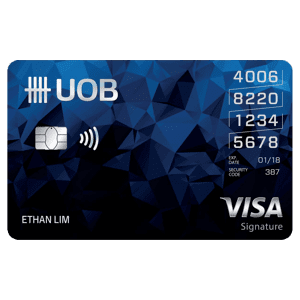 Unlimited Cashback is computed on a monthly basis based on your statement date and will be calculated based on two decimal places for each individual Eligible Retail Transaction without any rounding off. 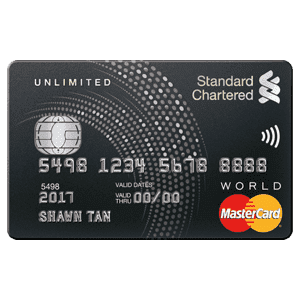 Unlimited Cashback earned will be reflected in that month’s card statement but credited to your principal Card account only in the following statement cycle month. Such Unlimited Cashback amount will be automatically offset against the following statement cycle month’s billed amount. 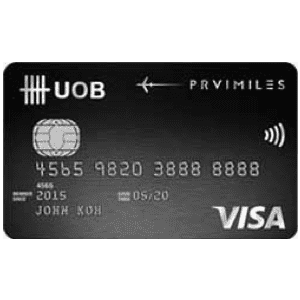 Unlimited Cashback earned by your supplementary cardholder(s) of the Card will be credited into your principal Card account.